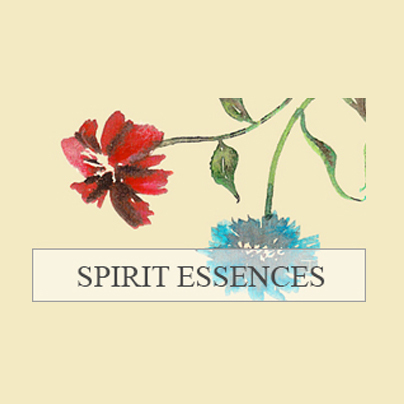 Deep support for empaths and those who feel overly sensitive to the energies around them. 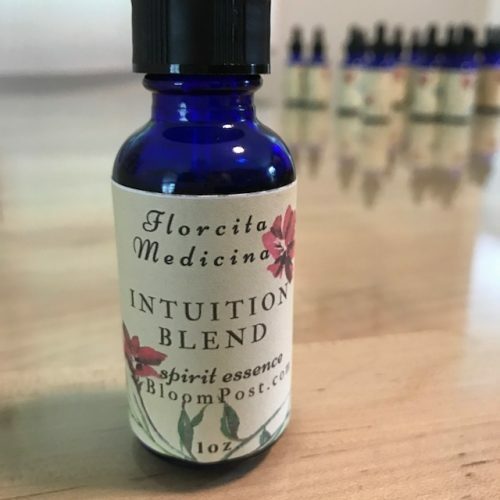 If you are feeling overwhelmed and unable to transmute the energies around you, this is the blend for you. 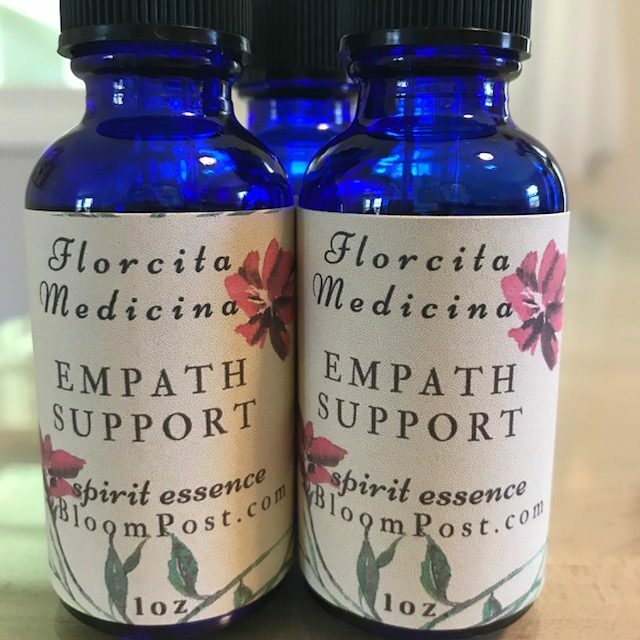 Specially formulated to support empaths and those who feel very sensitive, often inadvertently taking on the energies of others. Dandelion for cleansing; Pink Yarrow for protection & courage; Borage for your heart; Chives to ward off psychic vampire types.